Fully synthetic, biodegradable special grease. 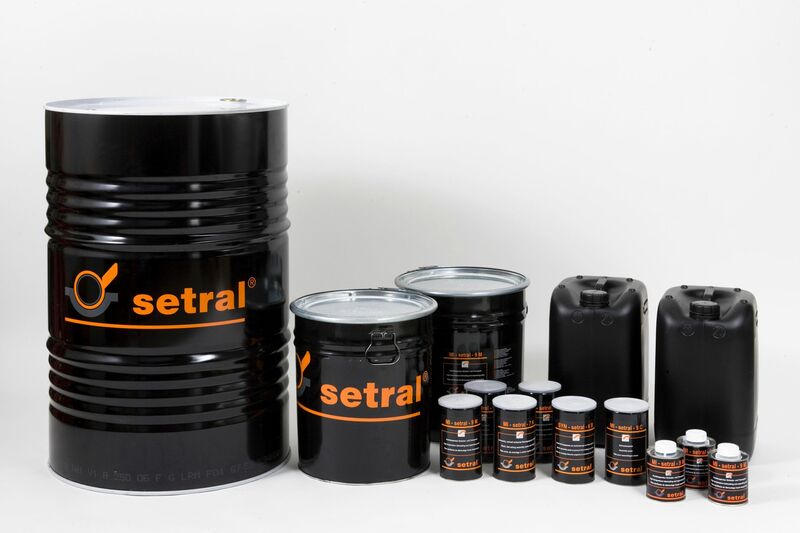 Lubrication of roller and plain bearings, joints, bolts, guideways, gear rings und other loaded sliding surfaces, possibly getting in contact with water or soil. Especially developed for the lubrication of the bearings in hydroelectric turbines. Typical applications are water treatment plants, forestry and agricultural machines, paper mills, wood working and construction machines etc.